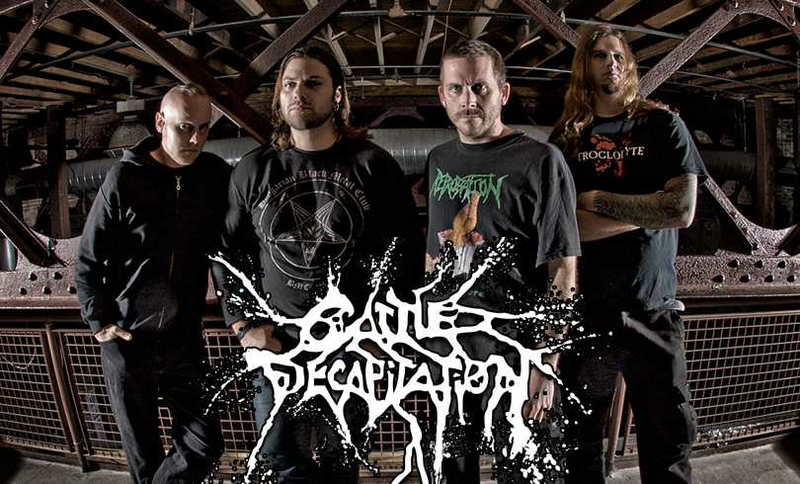 Interview with Josh Elmore of Cattle Decapitation! Cattle Decapitation set Belgrade on fire! 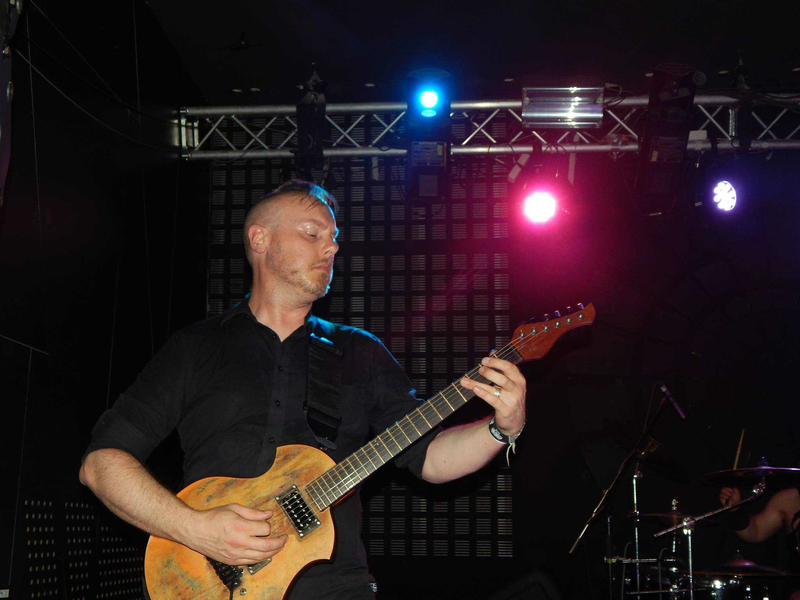 It was their first time in Serbia, and they killed it! It's really a pitty that their show lasted less than an hour, but still, everyone was having a good time! These guys are giving their 100% while playing live! In a nearly 30 minutes long interview, their axeman, Josh Elmore was kind enough to discuss his musical influences, Cattle Decapitation albums, Donald Trump, Pokemon mania and more!